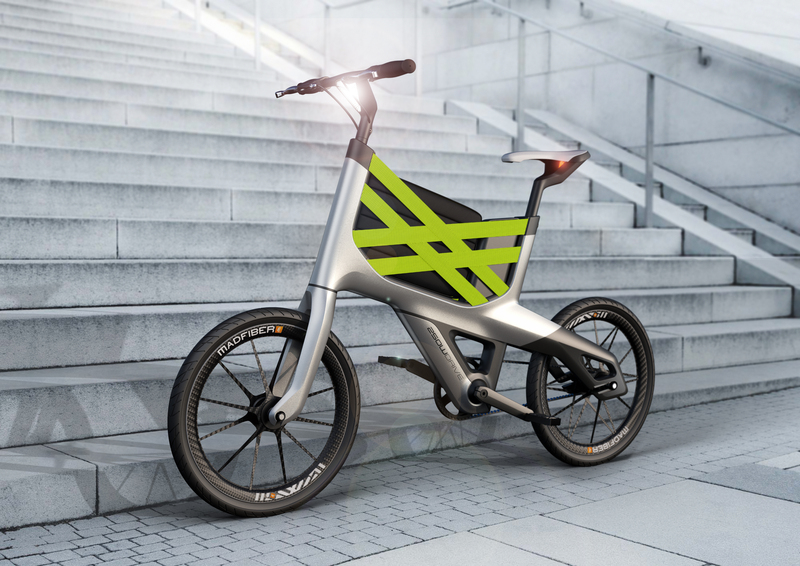 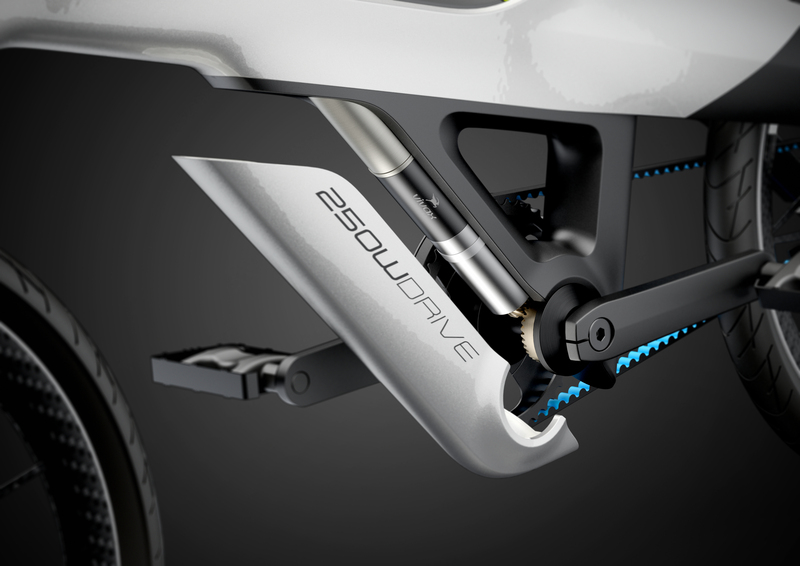 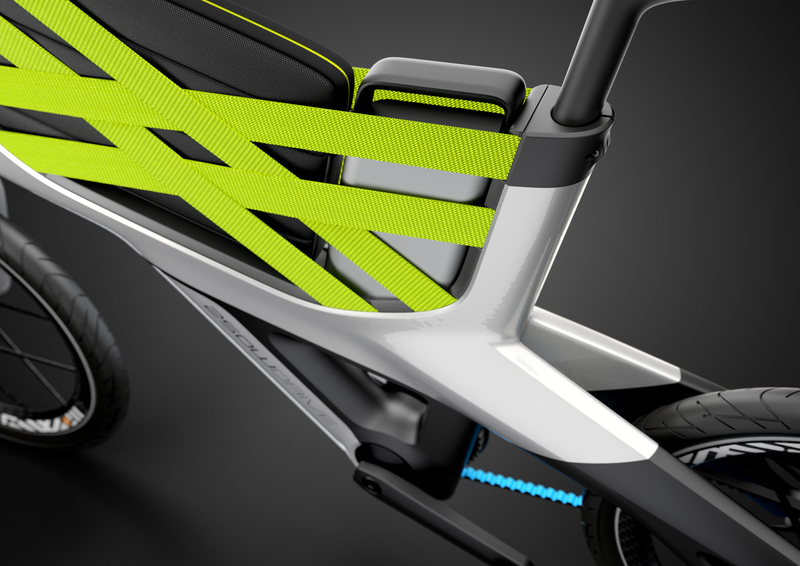 OmniX is an electric bicycle inspired by Peugeot DL122 concept. 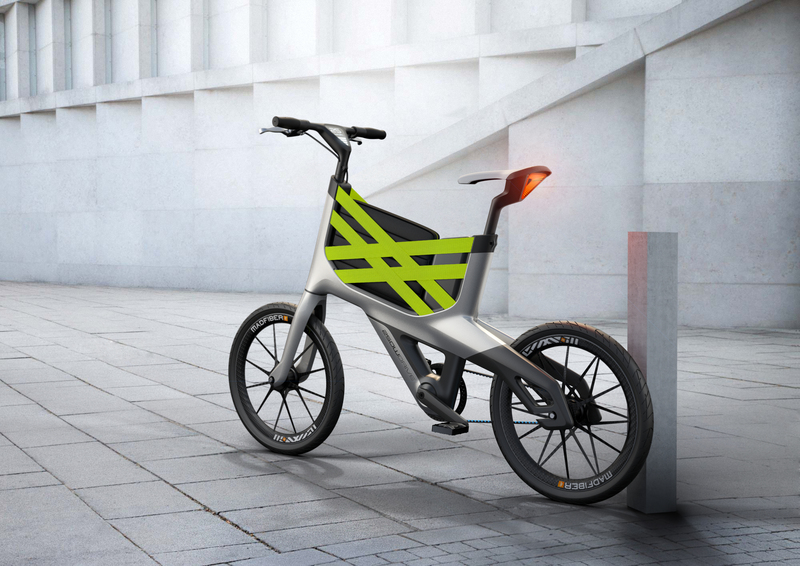 The frame is designed artistically with regard to function and shows unconventional approach to design of a bicycle whose added value is an integrated storage space and built-in electric motor. 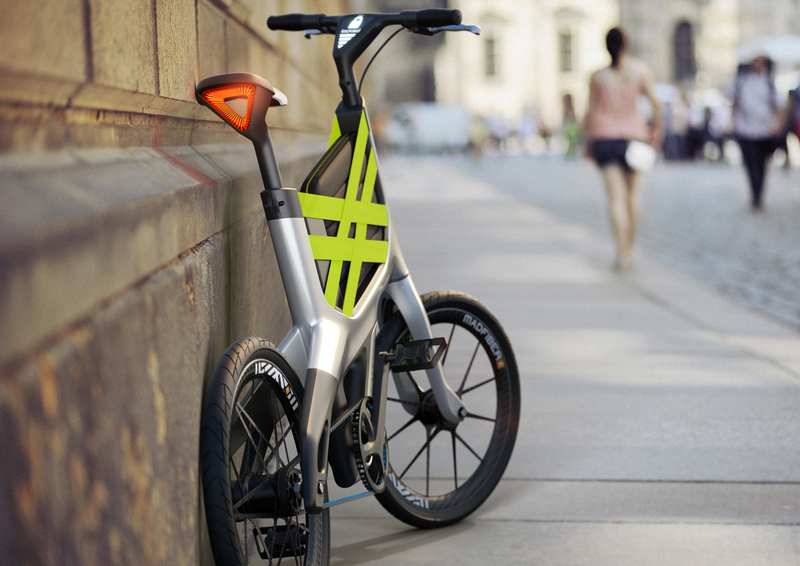 The result is a utility bicycle with a distinctive sporty look.